"Integrate Information Across Diverse Media Formats"
QUESTION: What does it mean to “integrate information across diverse media formats?” And how do you teach it? ANSWER: Digital devices, Internet access, and technology in general have broadened the text types students encounter every day. 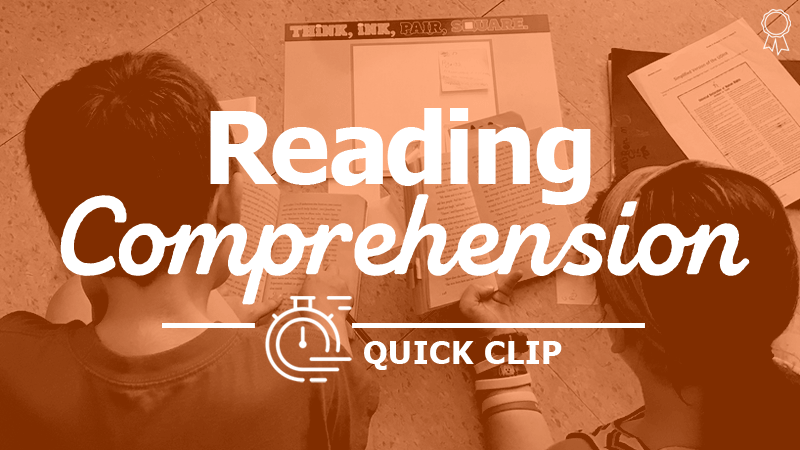 Within a typical unit, students may read various print texts, audio texts, visual texts, and video texts. This standard expects students to be able to integrate the information from multiple sources such as these to deepen their understanding of a concept/theme.